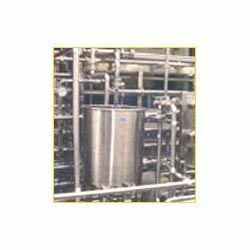 Being the leading names in the industry, we offer our clients highly durable range of Homogenizer Pasteurizer. They are dimensionally accurate in nature and are abrasion resistant in nature. These are made using fine quality material which we sourced from the reliable vendors of the market. Additionally, these are available in market at competitive prices. 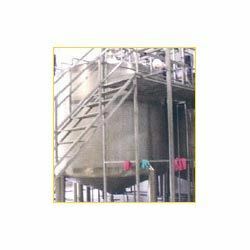 Being the leading names in the industry we are involved in offering a wide range of Juice Blending Tanks. We offer them in standard sizes and dimensions as per the requirements of our clients. We have well-developed quality testing department that assist us to deliver exceptional range of products to our customers. Additionally, these are available at economical prices in market. 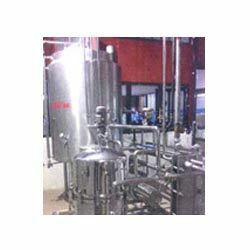 Keeping in mind the diverse requirements of the clients, we offer our clients wide range of Sugar Syrup Production. Our entire product range has high tensile strength and reliable in nature. These are fabricated using quality assured raw components which we sourced from the leading vendors of the market. Moreover, these require low maintenance and are highly reliable also. 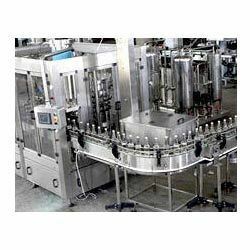 We are one of leading manufacturers of Beverage Processing Equipments. Our products are fabricated using high grade quality products which ensures durability. These equipments are robust and highly efficient. Our products are widely demanded in market. Looking for Syrup Room Equipments ?